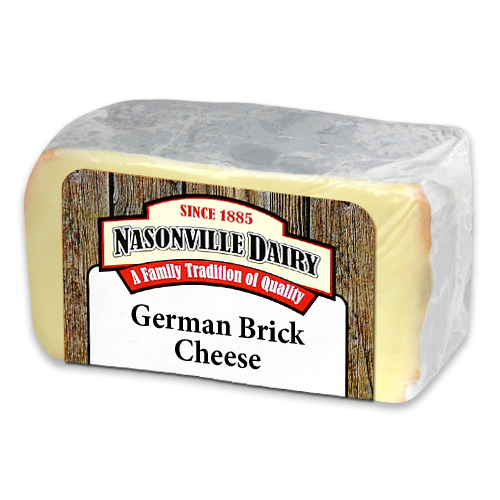 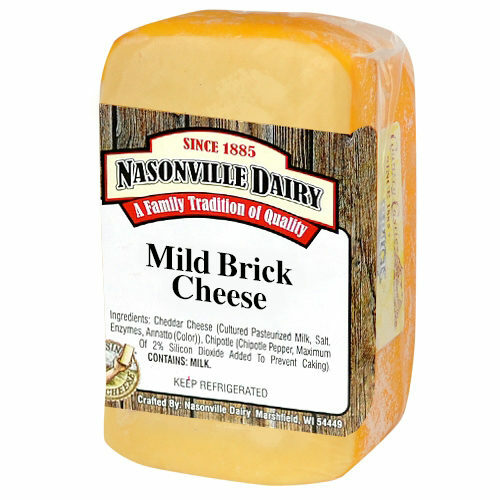 German Brick Cheese is tangy and pungent and just a step away from the odorous Limburger. 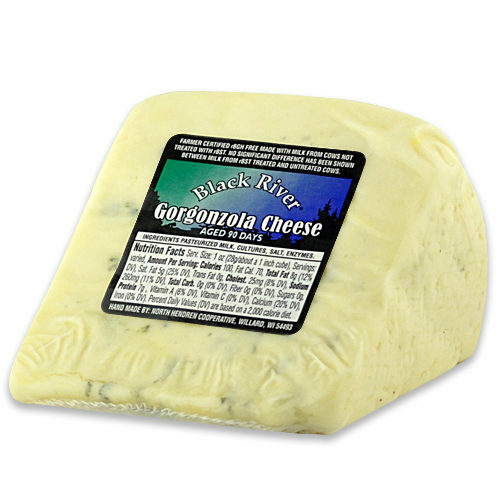 The strong flavor pairs well with onion, mustard, and robust recipes. 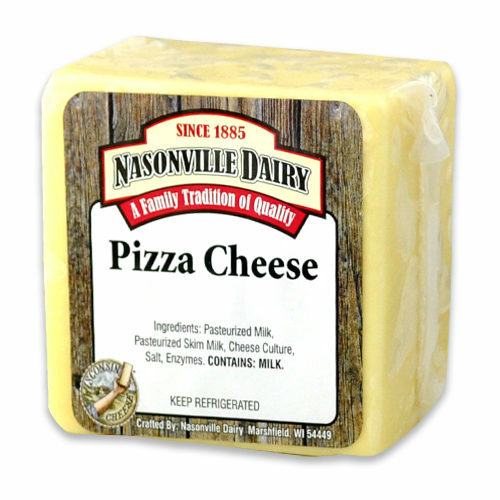 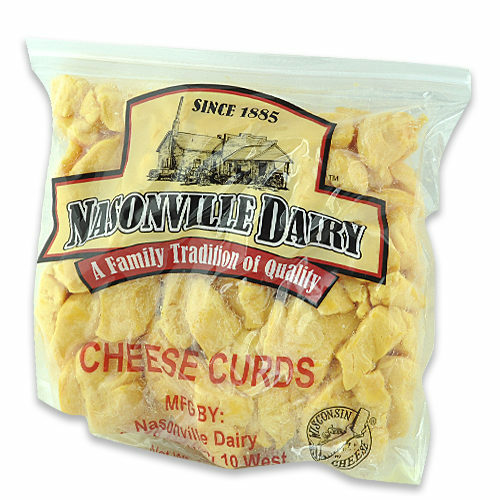 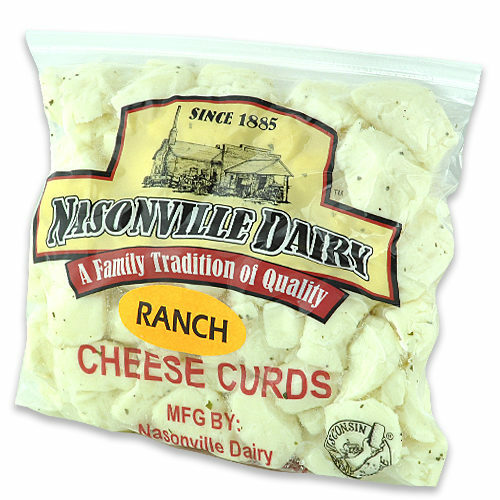 Not for the sensitive palette, but perfect for hearty cheese lovers.